Blanchards Bailey has announced its continued partnership with Dorset’s rural touring arts organisation Artsreach throughout 2018, helping to ensure that a diverse programme of high quality events continue to be programmed in rural communities. The announcement comes following the release of the brand new Artsreach Spring Performance Programme, which sees 26 different companies give 68 live performances in 48 community venues across the County. Forward thinking law firm Blanchards Bailey have supported Artsreach, the counties touring arts charity, since the autumn of 2016. 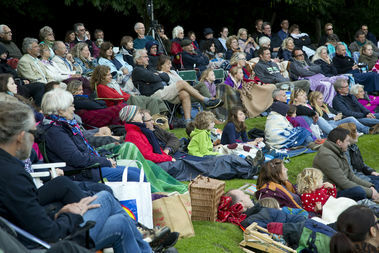 The team at Blanchards Bailey aim to extend the two organisations shared mission of supporting rural communities, and to see the charity prosper with events such as the Miracle Theatre outdoor show at Springhead Gardens, where over 170 revellers turned out in August for a night of comic theatre. Packed with music, theatre, cabaret, dance and more, this year will see an array of styles and genres from both national and international performers. 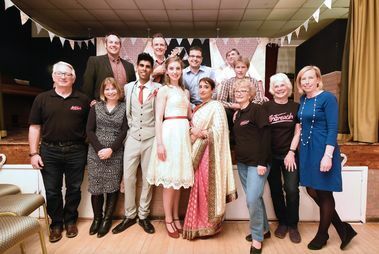 The season, which started with a sell-out weekend from the 11th January, is the first in the charities 28th year of programming in the County. For support and expert advice on legal matters contact the team at Blanchards Bailey.